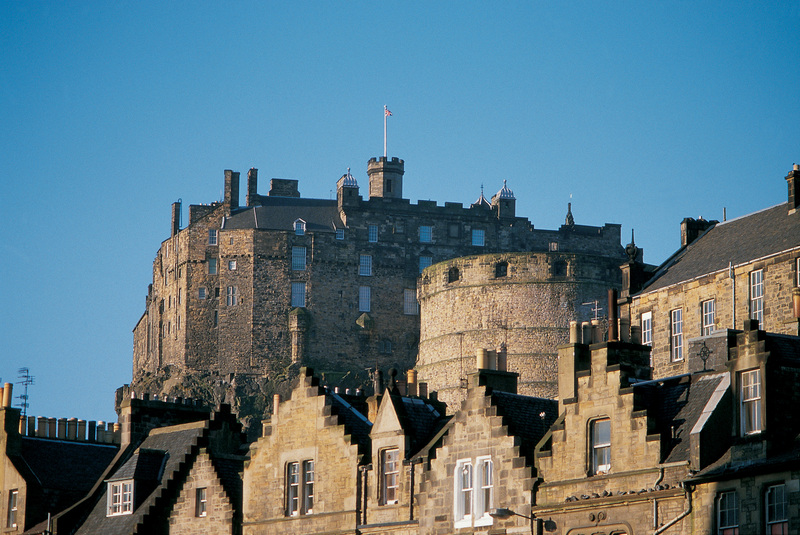 Edinburgh is consistently voted one of the best cities in the world to live and study. 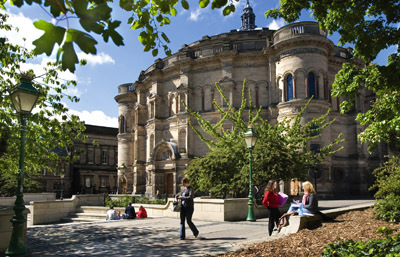 The University is globally recognised for our research, development and innovation and is consistently ranked one of the top 50 universities in the world. As a student with us you will work with some of the most influential academics in your chosen field and learn about the very latest developments in your subject. Pursuing a degree here could be the best experience and a defining moment in your life. In addition to acquiring knowledge, making friends and being taught by eminent researchers, a degree at the School of Engineering will help you to develop invaluable transferable skills which you can apply to academic life or professions in industry. Engineering is a creative and exciting profession. Innovation, purpose and creativity meet to find solutions to some of the greatest problems facing our global society. The School has a strong track record in producing more than 50 technology spin-outs and developing industry links that enable our graduates to build career-long relationships, as well as being ranked No. 1 in Engineering in the most recent Research Excellence Framework review (REF2014) in its submission with engineers at Heriot-Watt University. 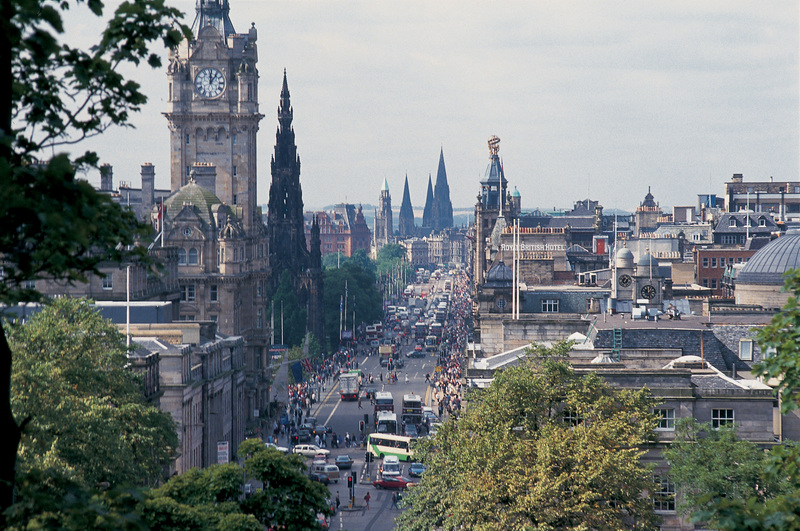 Perhaps living in the city of Edinburgh appeals to you, the University itself is the main draw or the range of courses and facilities at the School of Engineering is the deciding factor, more likely, it is a combination of all three. We invite you to join us as you embark on the next step in your professional life.